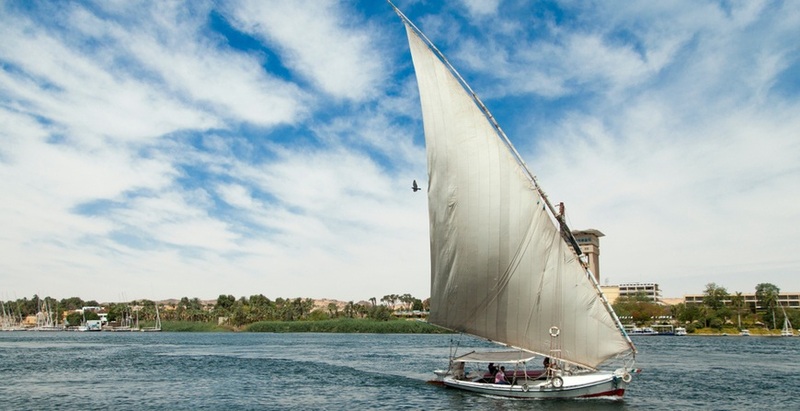 It’s your chance to enjoy the second part of Egypt in upper Egypt. 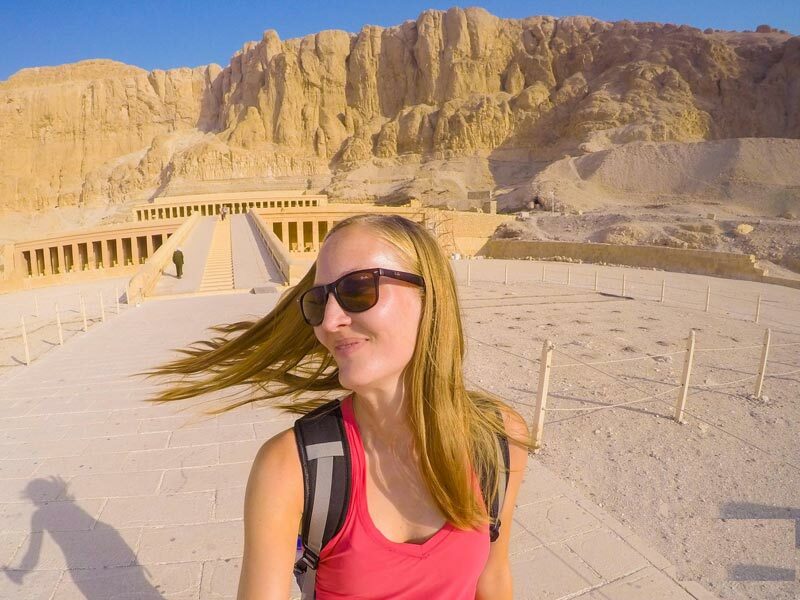 Leave your hotel in Marsa Alam lose your self in the ancient city of Luxor through our Marsa Alam to Luxor day trip accompanied by a private tour guide and air-conditioned car. Don’t miss this opportunity to live the adventure. Book Now!! After your breakfast at your hotel in the morning, Our representative will pick you up from your hotel in Marsa Alam by a private air-conditioned vehicle to transfer you to Luxor, Upon arrival, our tour guide will join you to start your day trip from Marsa Alam to Luxor at the west bank where you will visit The Valley of the Kings, It is a site that includes the tombs of ancient pharaohs and nobles of the 18th, 19th, and 20th Dynasty. The valley includes the tombs of many prominent pharaohs, such as Tutankhamun, Citi I and Ramses II, as well as many queens. Cemeteries represent the preparation for the next life, containing all the tools that the pharaohs may need besides them. The valley is located on the bank of the West Nile next to the city of Luxor. 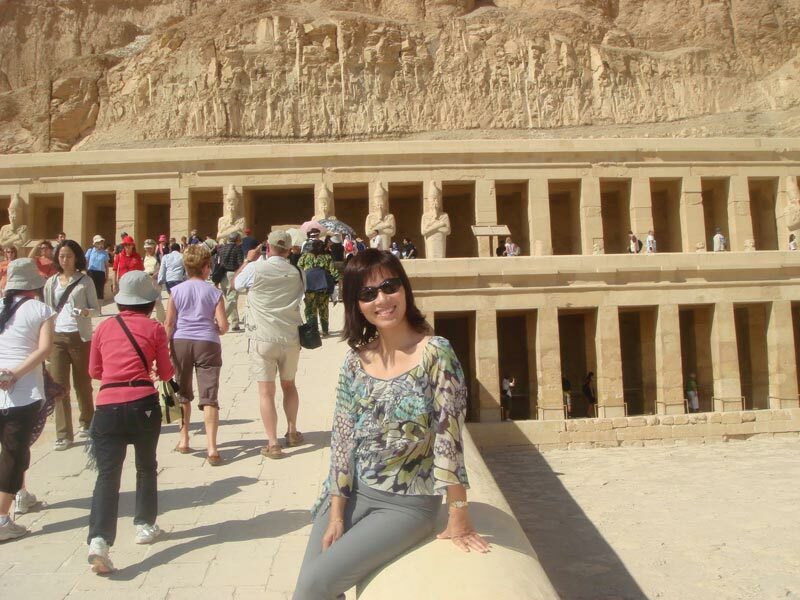 Then, set off to Temple of Queen Hatshepsut, It's a spectacular temple, where you can take some amazing photographs, the temple includes a number of tombs that belong to the Pharaohs. 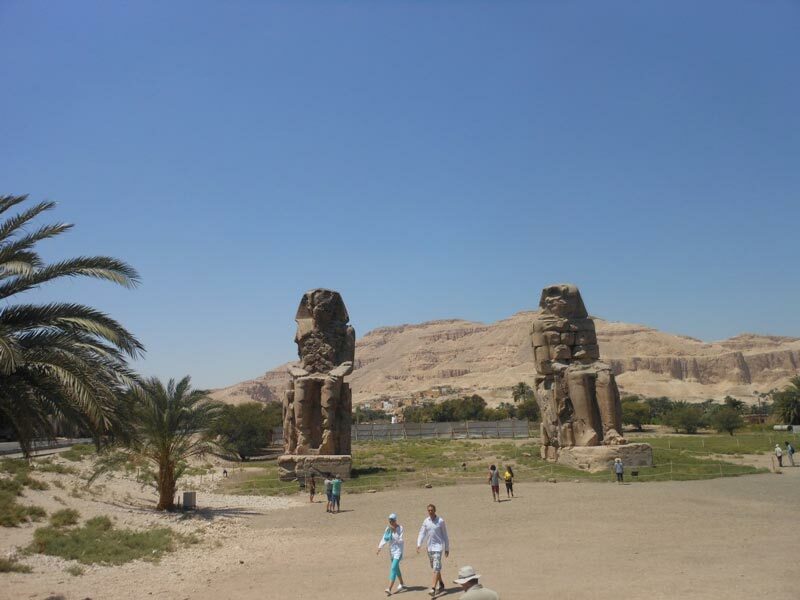 Continue your tours in Luxor from Mara Alam by paying a visit to Colossi of Memnon, which are statues of the King Amenhotep III of the 18th Dynasty, that dates back to 1350 B.C. Then, Enjoy your lunch that will be served during your trip at a Nile view restaurant. Now, you will be transferred to at the east bank where you will visit the Karnak Temple which is a complex of ancient statues and temples, that dating back to the reign of Pharaoh Ramses II. 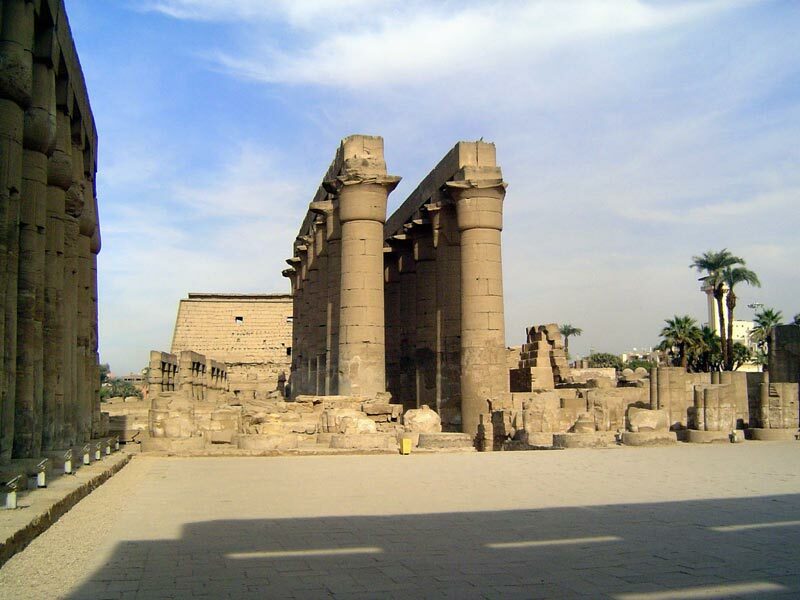 This area was the place of worship; as it contains four main temples, one of the most famous temples and the largest of which is the temple of the god Amun. The site contains many ancient monuments and statues, as well as historical scenes from the battles fought by the Pharaohs against their enemies. 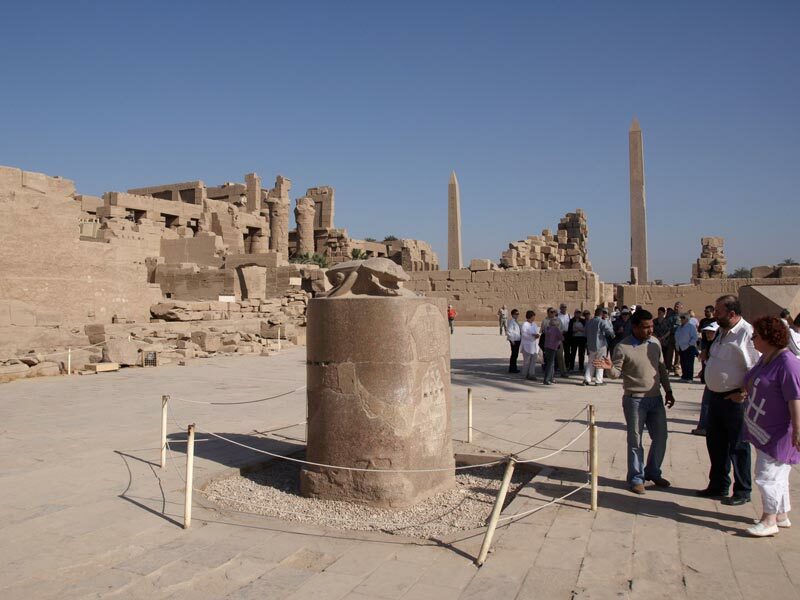 Karnak Temple is located in the south of Egypt, near the city of Luxor. Finally, our representative will drive you back to your hotel in Marsa Alam.